Locals around Baiyang Lake balk at being uprooted for Beijing’s new development project. HEBEI, North China — A boatman rows a flat-bottomed vessel across the wide, languid waters of Baiyang Lake, or “Baiyangdian.” Behind him, new willow and poplar leaves quiver in the early spring breeze. 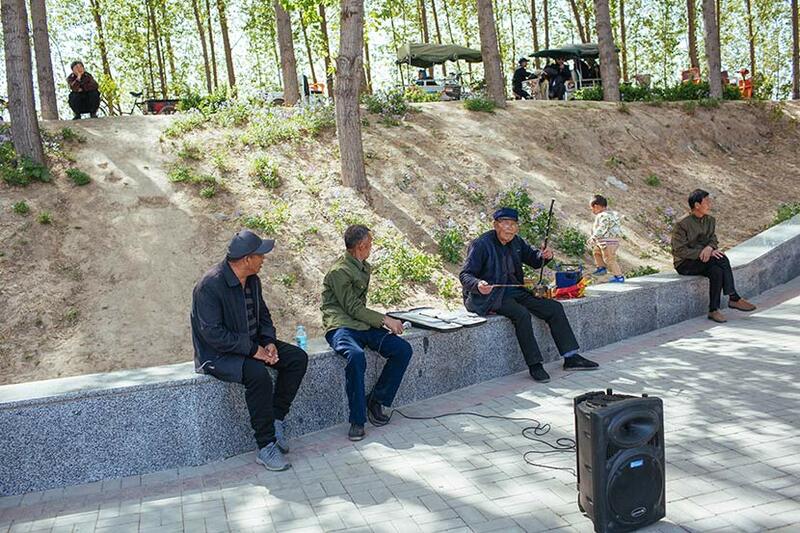 It’s a scene that has inspired many amateur poets, and now a group of local literati are worried that the government’s plans to redevelop the region into Xiongan New Area will erode their local culture. 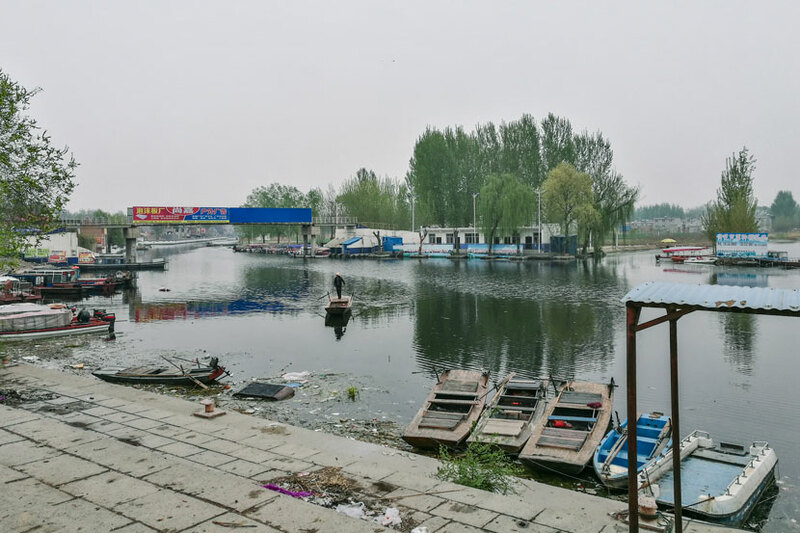 “We don’t know at all what it will look like in the future,” Zhang Kehui, 43, a local online media specialist, tells Sixth Tone as he gazes over the concrete wharf on the western edge of the lake in Anxin County. The central government calls us a blank sheet of paper, so many outsiders think that means we don't have anything here. On April 1, China’s central government announced plans to build a megacity called Xiongan New Area across Anxin and two neighboring counties in Hebei province, 100 kilometers south of Beijing. Businesses, institutions, and residences considered inessential to Beijing’s role as China’s capital will be gradually relocated to the new zone to ease congestion and overpopulation. Locals stand to benefit economically as money flows into the earmarked area, but one group is more concerned about the cultural impact of the plan. In 2010, Zhang and other amateur writers and artists established the Baiyangdian Poetry Society, a grassroots organization dedicated to documenting the area’s “waterborne” culture through poetry, prose, painting, and calligraphy. Zhang and the other members are worried that the inevitable influx of immigrants, as well as the anticipated relocation of residents who live near the lake, will negatively affect their unique local identity. 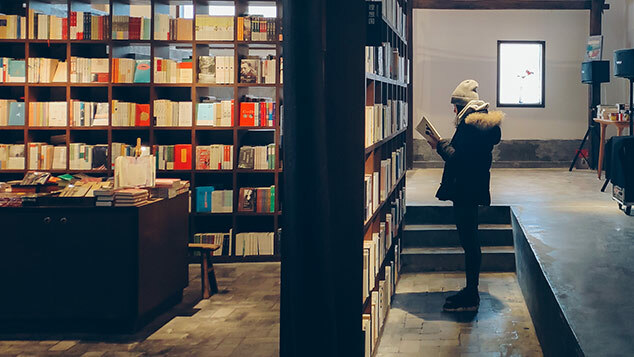 Locals take pride in the area’s influence on modern Chinese literature. Writer Sun Li, who lived by the lake in the 1930s, spearheaded a popular style of lyrical and romantic writing known as “Hehuadian,” meaning “lotus lake.” Though the style has lost some of its luster today, local amateur writers still draw inspiration from its optimistic flavor and its use of simple language to sketch vivid, poignant scenes of rural life. ‘Water devil’ means people here are both good swimmers and quick-minded. “‘Water devil’ means people here are both good swimmers and quick-minded,” explains Liu Guole, a 44-year-old painter from Majiazhai Village on the lake and a member of the Baiyangdian Poetry Society. Even as the river networks disappeared due to water shortages beginning in the 1950s, Baiyang Lake has remained central to local culture. “If kids can’t swim by age 6 or 7, they’ll be thrown into the water to learn or they’ll lose face,” Zhang says. While other Chinese believe that the deceased can only find peace when buried in the earth, the Baiyangdian area natives lay their dead to rest in the lush reeds of the lake. “The lake is a place where humans, water, fish, and reeds coexist,” says Jia Huixian, a local culture expert and associate professor with Hebei University’s College of Civil Engineering and Architecture. Life in this ecosystem has produced a unique culture, Jia says, that is distinct from neighboring areas across the dry expanses of northern China. Hebei University has already moved to protect the local traditions of what will soon become Xiongan New Area — including the Baiyang Lake region — setting up a team of experts including Jia who are committed to cultural conservation. Jia hopes that heritage architecture and the tradition of reed handicrafts can be preserved under the initiative, though painter Liu has his doubts. 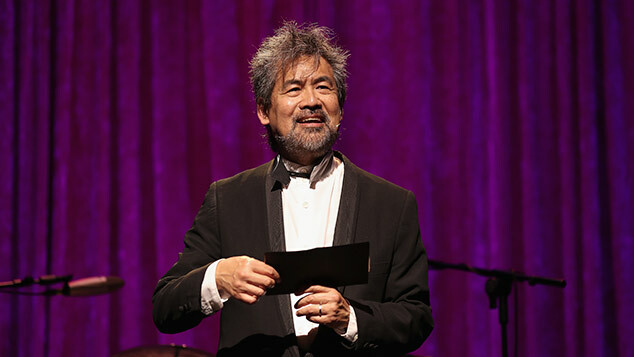 “The skill of handcrafting reed products is likely to be lost,” Liu says. In the past, handmade reed mats and other craft products were traded as far as Beijing and Tianjin, but these days, there is little demand for such goods. “The market has disappeared since people changed to using plastics,” Liu explains. The immigrants will be significantly superior to the locals with regard to their education level and competitiveness. Residents are also concerned that many of them will have to move. “We’re somewhat melancholy because some of us will definitely be relocated out of the lake area,” Zhang says. But members of the Baiyangdian Poetry Society also want to make the most of the national attention that the development is bringing to their home. They’re currently mulling over whether they should rename their group to ride the tide of the media buzz around Xiongan.